Diplomacy is the art of conducting and managing negotiations. 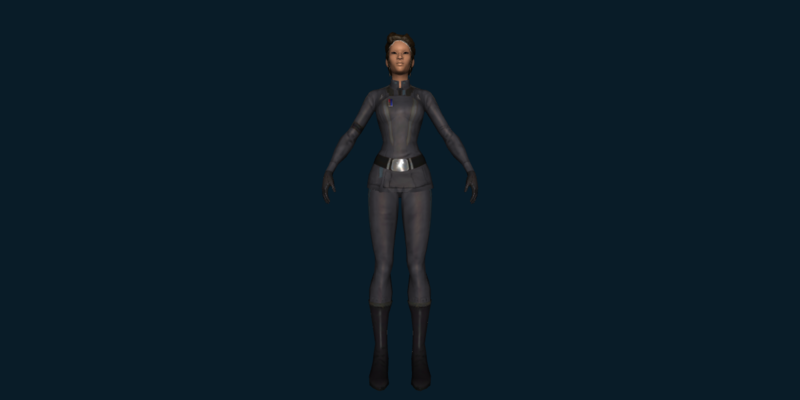 Sending your companions on diplomatic missions can influence your light side or dark side standing. 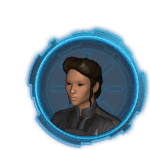 In addition to light side and dark side influence, possible Diplomacy rewards include medical supplies used to construct prototype and artifact implants, medpacs, stimulants, adrenals and gifts for companions to raise their Influence rating.